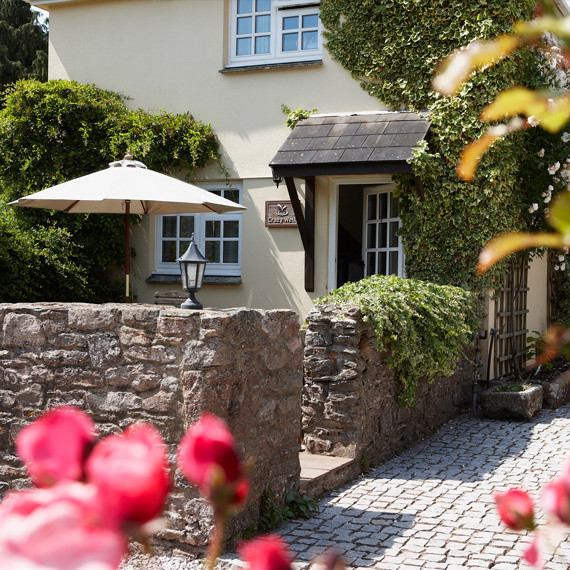 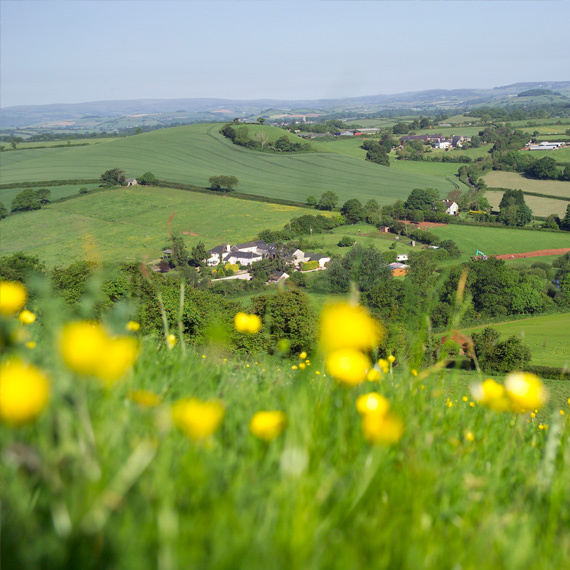 Compton Pool Farm offers luxury cottage holidays in Devon and is nestled in 14 acres of a warm tranquil valley in the heart of the South Devon countryside, offering a perfect haven for guests of all ages. 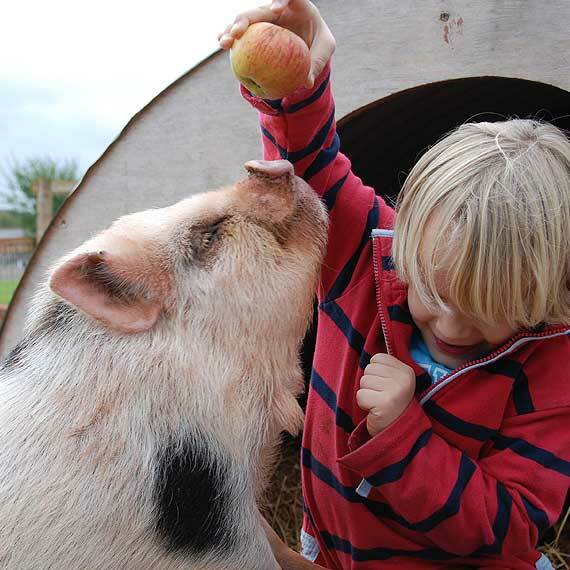 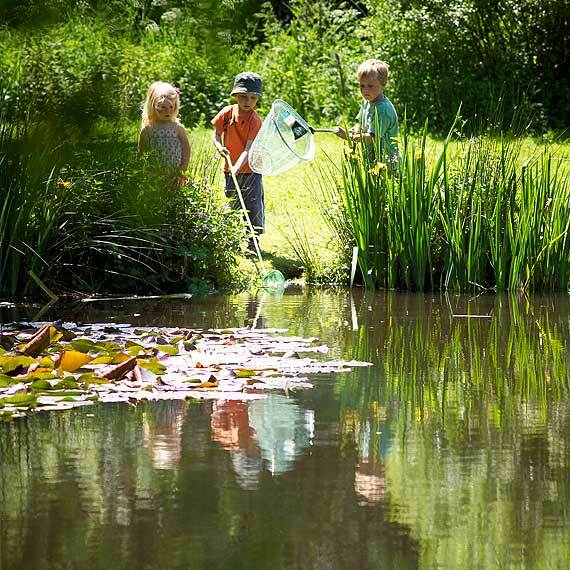 The farm setting offers the perfect environment for a child friendly holiday or family break in Devon and the on-site facilities include a heated indoor swimming pool, all weather tennis court, games barn, children's play area and lake fishing. 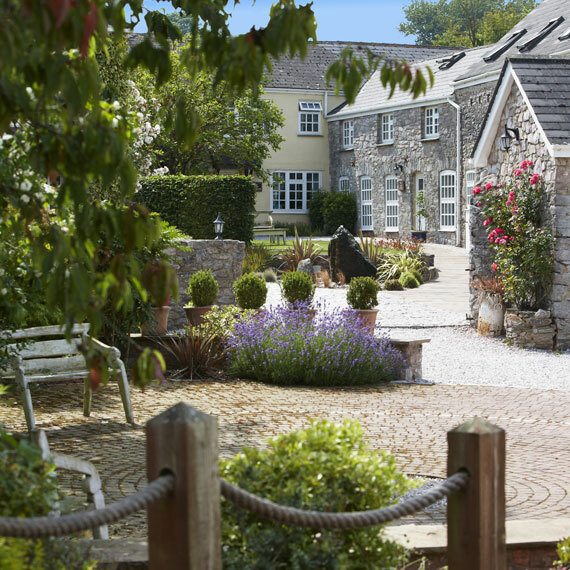 This ancient farm, which dates back to the 12th century, has been lovingly converted into ten luxury holiday cottages, each with its own unique character and appointed to the most luxurious standard.